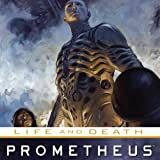 Three women face deadly choices as the graphic novel cycle of Life and Death comes to its conclusion, intersecting with the previous Fire and Stone story cycle to create a massive tale of humanity's confrontation with the galaxy's three greatest terrors! 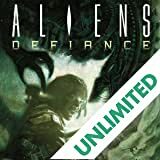 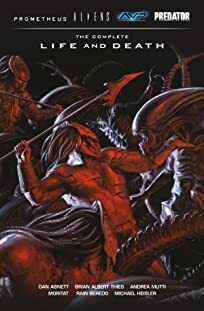 Collects the four-issue series Alien vs. 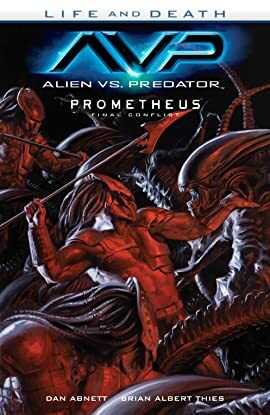 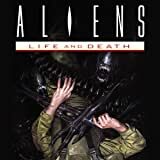 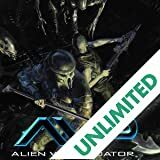 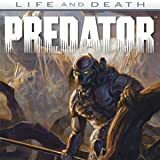 Predator: Life and Death and the double-sized Prometheus: Life and Death—Final Conflict.